I was so excited when I bought this foundation and had such high hopes because of the good things I had heard about it. I purchase pretty much every full coverage foundation I can get my hands on so this was no exception. It turns out, it's a foundation I both love and loathe in equal measures. 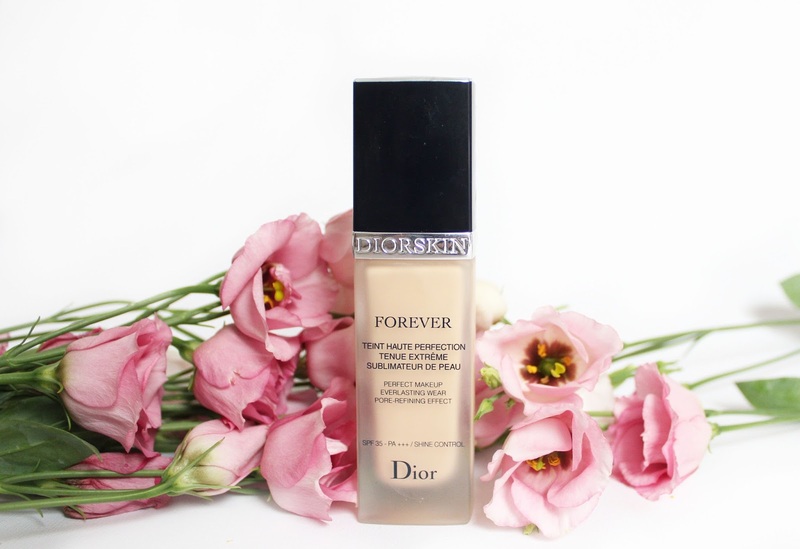 This is a full coverage foundation which covers every blemish, acne scar and section of uneven skin tone possible. It has a beautiful finish and makes my skin look absolutely flawless even when it is far from it. I think it would also work on most skin types as it didn't cling to dry patches but also lasted well throughout the day without needed a touch up or powder. The packaging is really nice and feels luxurious, it comes with a pump which is really handy for dispensing the right amount of product and not wasting any, super handy considering the price! However, there is a massive negative that occurred a couple of days after trying this product, my skin broke out like never before. I had big painful spots, terrible red skin and small pus filled spots all over my face, it looked absolutely terrible. I have had bad skin for years but I've never had a reaction this bad to makeup which was disappointing considering how amazing the actual product is. My advice, if you don't have sensitive skin then you could go to a counter to get a sample before you shell out £30+ on a foundation that may cause issues. However if you are generally quite sensitive to products, I would probably give it a miss! Apparently Lancome do a similar foundation which is also full coverage, so that will probably be my next purchase! Have you tried this foundation before or do you have any similar recommendations?